Inside spaces tell a story. The interior of your home is your sanctuary – your space. It is where you go to relax, unwind and get away – or entertain and share precious moments with family and friends. Your office – a place where you need precision and order or inspiration for creativity. 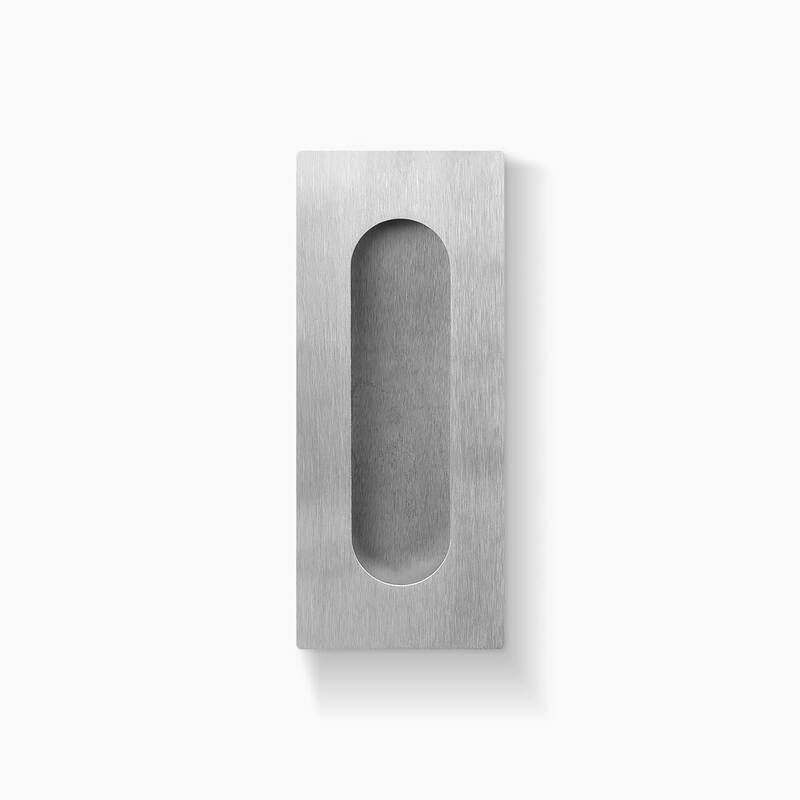 Like all of Delf’s products, our Interior Door hardware is built on years of research to suit a wide variety of applications, express your individuality or simply be functional and efficient. 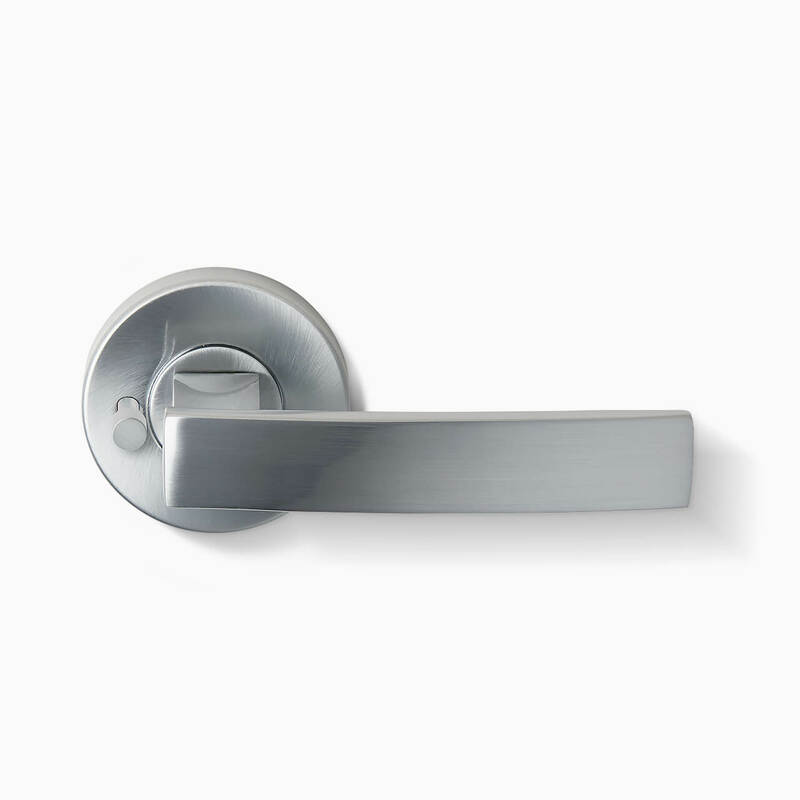 From clean-cut, Contemporary pull handles and levers to simple or intricate knobs, Delf caters for every Interior Door requirement. Our cavity sliders for internal sliding and patio doors effortlessly bring the outside in, while privacy locks for bathrooms and bedrooms extend the use of our range of locks and security options into interior areas. 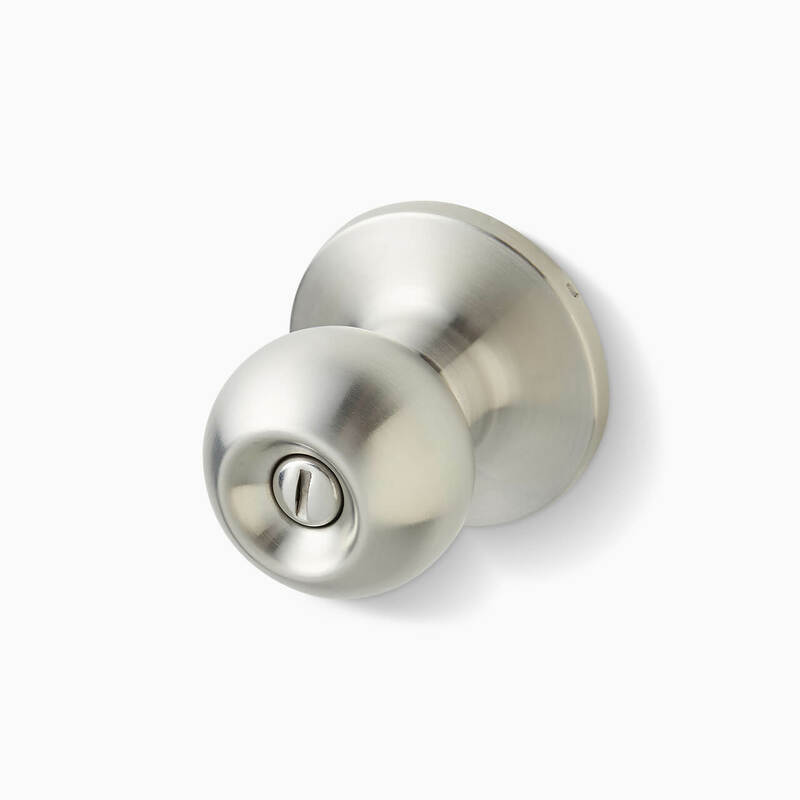 Delf’s Interior Door furniture helps you craft the look and usability of your doors right through to their finishing touches. Whether your style is open plan and modern with minimal doors, or more Traditional with doors as a regular feature, our comprehensive range of finishes offers options to suit both your interior design and practical considerations.